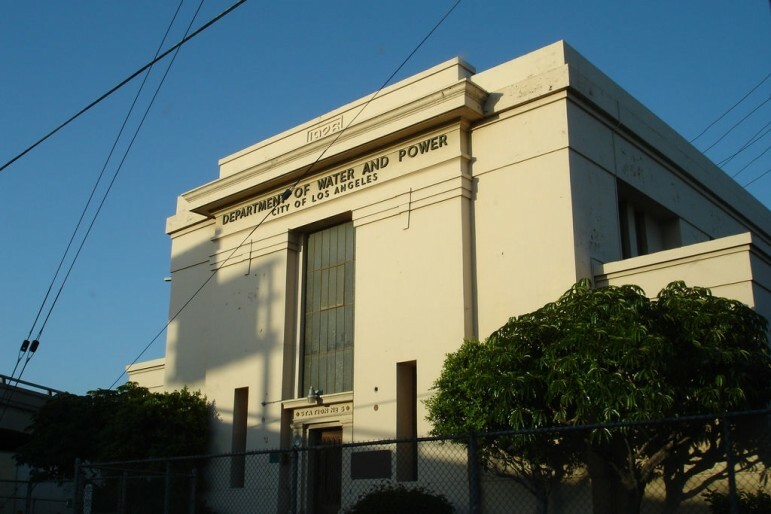 The controversy over two Los Angeles Department of Water and Power (DWP) nonprofit trusts continues, as the Los Angeles Times reports that they will keep more than $11 million in a reserve fund, despite a city auditor’s recommendation that they spend their cash on hand before receiving any more ratepayer money. The nonprofits, jointly run by DWP management and the city-owned utility’s largest union, have been at the center of a two-year controversy over how they have spent over $40 million in public ratepayer funds over the last dozen years. They receive about $4 million a year, but have yet to demonstrate what they do with the money to the satisfaction of city officials. A separate audit by L.A.’s chief administrative officer found that the nonprofits failed to provide any “real information on the outcomes and effectiveness” of their programs. During that time, they left a large amount of cash unspent, which the controller said should be first be spent before the city gives them more money. The nonprofits became controversial when a Times report in 2013 said that city leaders knew next to nothing about how their money was spent. Mayor Eric Garcetti vowed to bring transparency to the groups, which ignited a battle with the union’s politically influential leadership. In the mayor’s race earlier that year, the union strongly backed Garcetti’s unsuccessful opponent. The union claims the money is no longer public once it is paid to the nonprofits, meaning that city officials have no right to audit the books. That dispute is the subject of an ongoing lawsuit, although a deal between the union and city leaders allowed the city to audit four years of records earlier this year; it was the first time there was a public review of the nonprofits’ spending since they were created in the early 2000’s. Earlier this week, the DWP’s General Manager, who is also on the boards of the nonprofits, rejected the idea of spending down the balances before further contributions were made by the city. She said the annual payments are required by the city’s contract with the labor union and therefore must be made on schedule. While formulas are devised to calculate the out-of-pocket and societal costs of this lead poisoning scandal, the true human and moral costs are unfathomable.